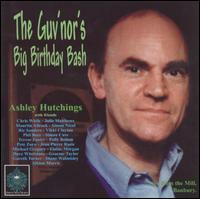 Ashley Hutchings' remarkable and incredible contribution to the British Folk Revival has often been compressed into the shorthand, that goes something like this: Father of Folk-Rock, Alchemist of Electric Morris,The Guv'nor, founder-member of Fairport Convention, Steeleye Span, the many Albion Bands, The Ashley Hutchings All-Stars, The Ashley Hutchings Big Beat Combo,The Ashley Hutchings Dance Band, and his many solo albums, though even these have many members of the various bands associated with Ashley. This, however, does not even begin to detail the full scope of his accomplishments. 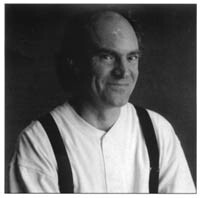 Ashleys' enormous importance and contribution, as band-leader, arranger, musician, and above all popularist of English-based folk music is centred upon his own particular blend of tradition and innovation.